No company wants Apple as a competitor as the company has more momentum than the euro crisis. But that is the challenge companies like Nokia and RIM face on a daily basis. Yesterday I delved into the problems RIM faced because it had an email-centric view of the world which was just as keyboard-centered as it was focused on asynchronous corporate communications. This morning I had a chance to speak with Luca Filigheddu who is the new BlackBerry Developer Evangelist for the Italian market. There has been massive speculation regarding Google’s decision to purchase Motorola Mobility. Many, including the author believed this move was primarily driven by patents but it is becoming clear that even if this was the case, the search leader has looked to Cupertino as a guide and decided it too needs to be a hardware company building out ecosystems. Yes, Google, a company which makes most of its revenue via auctioning ads - having no brick and mortar stores, is getting beaten in terms of market cap and sales growth by Apple, a company which relies on malls and physical stores for a good part of its revenue. Google obviously thinks it can take Apple on and while most of the tech sphere is focusing on the company’s Nexus 7 tablet, I find it only mildly interesting. Cisco is far from the most open company in tech so it is ironic it is concerned about a monopoly over video conferencing a result of the Microsoft acquisition of Skype. The company’s Martin De Beer said, “For the sake of customers, the industry recognizes the need for ubiquitous unified communications interoperability, particularly between Microsoft/Skype and Cisco products, as well as products from other unified communications innovators.” This statement coincided with Cisco challenging an EU court over the acquisition. 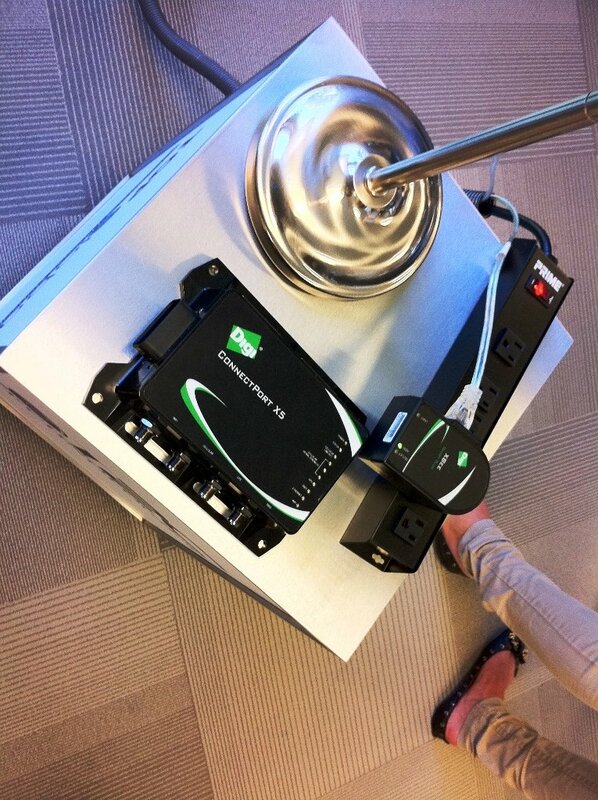 One has to wonder however if Cisco underestimated Skype’s value. After all, the company has been sold twice in the last few years and the networking company didn’t close the deal either time. Bluetooth to me is one of the most convenient technologies I use as it allows me to get rid of the cord from my mobile and desk phones. I am surprised actually that everyone doesn't use a stereo bluetooth headset - at gyms around the country it seems like one out of 10 music listeners have given up their typically white cords in favor of new technology. Frankly I just don't get it but am hoping that the new bluetooth 4.0 standard which is more miserly with power will make a good technology even more useful. It is worth pointing out the SIG wants you to refer to it as Bluetooth Smart Ready. In theory the power consumption is so low that you can get a year out of a device using a button size battery - now that's low-power. As you might imagine, applications in home automation and the medical field are prime examples of where such a low-power wireless technology will shine. Thanks to Kickstarter there may soon be an automotive app - one which syncs with your iPhone 4S which was the first phone to support bluetooth 4.0 BTW. The solution constantly updates your car's location via a small device which is connected to your automobile. 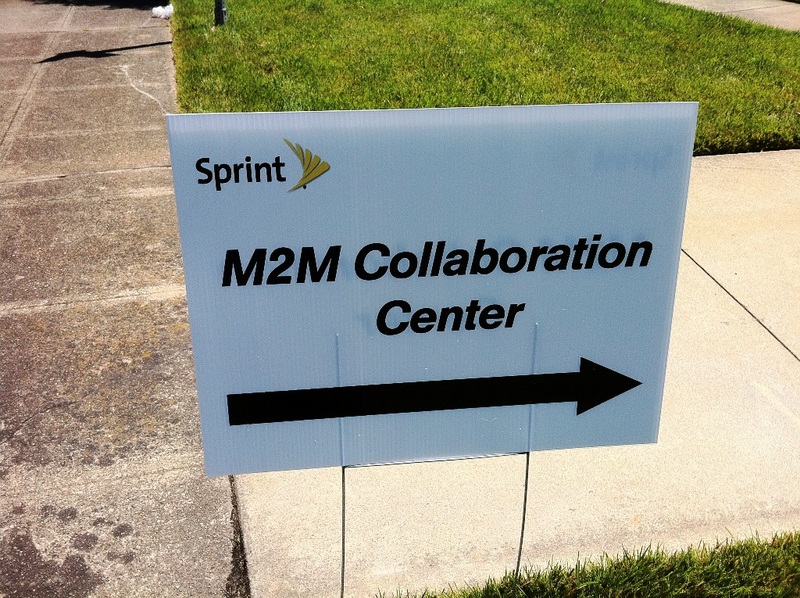 Last week I spent time at the Sprint Telehealth and M2M Event which they call Emerging Trends and Solutions in Telehealth, Remote Patient Monitoring and Wellness Forum. It was an intimate event but full of partners like Digi and many others who were thrilled to show off their solutions which work in-part with Sprint's networks. BTW - for those of you who go back to the UNIX days of dumb terminals - you may remember DIGI used to be a player in the space of allowing many terminals to attach to a PC-based UNIX system. Yes, we are talking pre-Linux here - in the late eighties/early nineties. 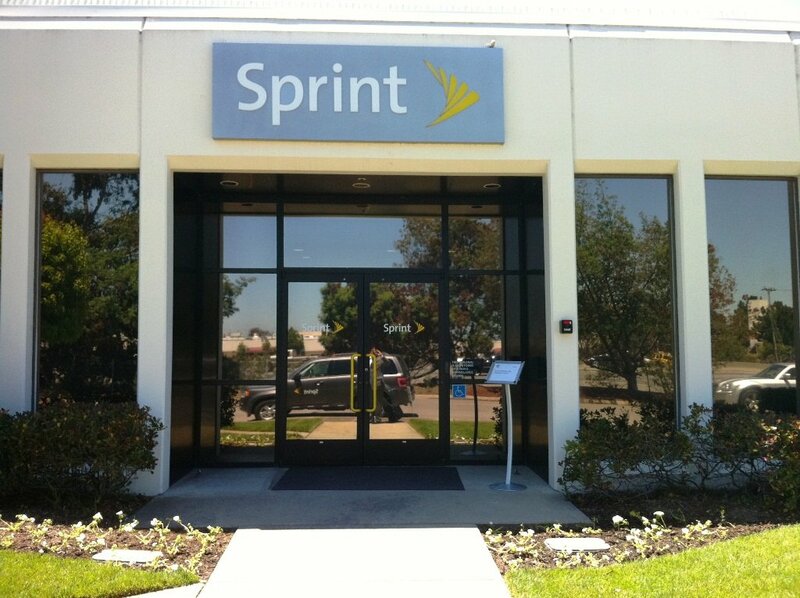 The mood was upbeat and positive, this part of Sprint's business is doing well and a wave of partners are enthusiastic about the future of telehealth, telemedicine and the machine-to-machine (m2m) markets. In my review of the BlackBerry PlayBook I must say I am impressed with the device - it is small - not too heavy, feels good in your hands and runs Flash like a champ. The back of the device is rubberized which holds the promise of increased durability and a large degree of scratch-resistance. TMCnet's Stefanie Mosca has more thoughts on the device and as a BlackBerry user it was certainly more functional for her. She also thinks it is an ideal device for traveling which is tough to disagree with - it likely even fits in most purses.